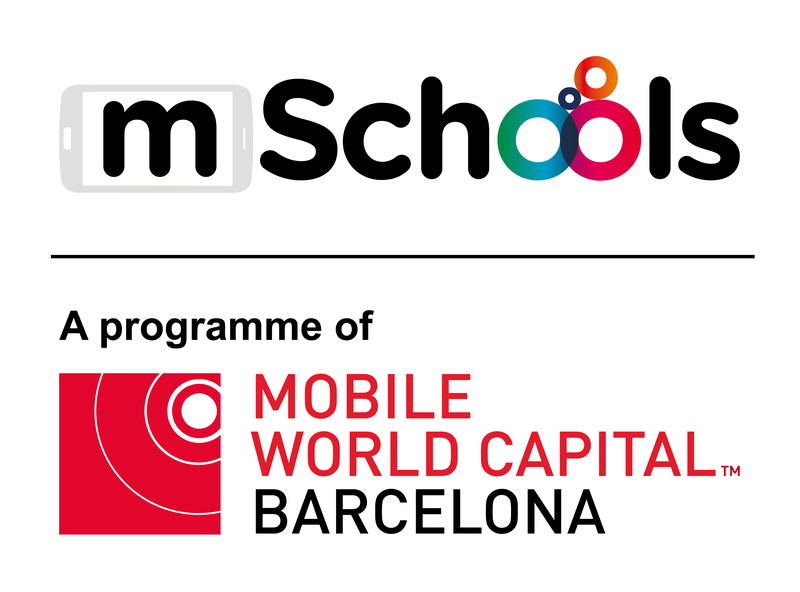 mSchools Changing Education Together, organized by Mobile World Capital Barcelona, is a one-day seminar for school administrators and policy makers to discuss the role of mobile in education. With the support of the public and private sector, in this 5th Edition, attendees will hear from mobile education experts and see how other schools address digital transformation. Can the First True Digital Societies be ‘Emerging Markets’? Society is changing fast everywhere, but in very different ways. Can emerging markets leapfrog developed markets to create truly digital societies?Have your say here. Network operators need to be able to respond quickly to unexpected, unfamiliar and unforeseen dilemmas with smart decisions if new digital business models are to succeed. Mobile is being used to provide a range of essential healthcare services including humanitarian assistance during epidemics and natural disasters. With the demand for content being greater than ever, are the significant investments being made to optimize the consumer’s experience really worth it? ‘Doing good business by doing good’ seems like the sane response to cynicism and outrage today. We examine how to integrate social innovation into companies. What is the Role of the Telco in the IoT Value Chain? Responding to the changing connectivity demands of an IoT world, how can operators prepare to meet enterprise needs? There has been an explosion in health & wellness apps and investment into the digital health space – watch some of the most exciting and disruptive apps battle it out. With over 80% of Media & Entertainment companies expanding their analytics capabilities, will they be agile enough to adapt to rapid changes and innovations? Change is coming in how we travel across urban, suburban and rural areas. How we coordinate these elements will determine our future societies. This session will deliver clarity on the opportunities at the intersection of AI and Blockchain, providing a vision for how this combination of technologies could potentially be used to great effect by the mobile industry.